Molly McLaren did everything women are told to do when they find themselves in an abusive or controlling relationship, so how and why did she end up dead? 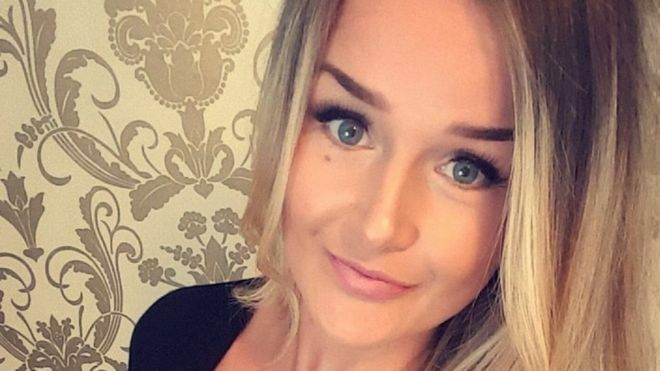 23-year-old Molly ended her relationship, she spoke openly to her family and friends when she felt ‘scared’, then when her ex-boyfriend sent her abuse on Facebook, she reported it – all before going to the police. Despite doing all of those things, you can’t help but feel she was let down. Molly’s relationship with Joshua Stimpson started like many do these days – on Tinder, a dating app. The pair began messaging in July 2016 and continued to contact each other before finally meeting face-to-face a few months later in the November. They became a couple and dated for seven months before Molly called time on the relationship in June 2017. 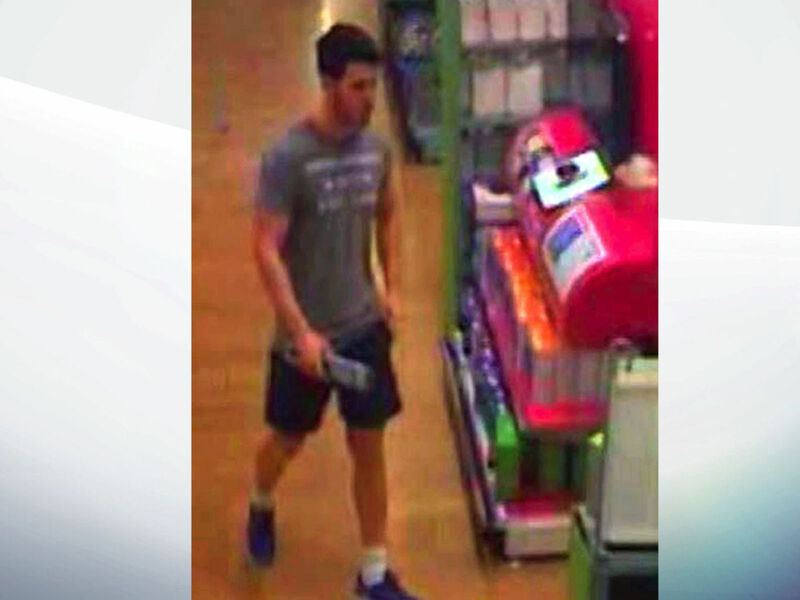 Three days after Molly ended their relationship, Stimpson was recorded on CCTV buying a knife from ASDA, as well as a pickaxe from Homebase. Stimpson then started posting messages on Molly’s Facebook timeline, including false accusations suggesting she’d been taking cocaine. On June 22, Molly took the decision to collate and print out the posts and report the abuse to North Kent Police. Joshua Simpson stalked at least 2 women- slashing the tyres of one after only ONE date- before he moved on to Molly McLaren (23). Despite this, & her reports to police, he was free to kill her. Stimpson was then spoken to by police for a second time on June 27, 2017. The next day (June 28), Stimpson turned up at The Ship and Trades pub where Molly and her friends were enjoying a drink. This unsurprisingly unsettled Molly. He’s literally lost the plot, I was worried he was going to turn up at my house. I’m actually scared of what he might do to me. She then followed it up with a phone call and her mum told Molly to ‘come straight home’ but to ‘drive safely’. That was the last time Molly’s mum spoke to her daughter. Feel like I’m …. looking over my shoulder all the time. 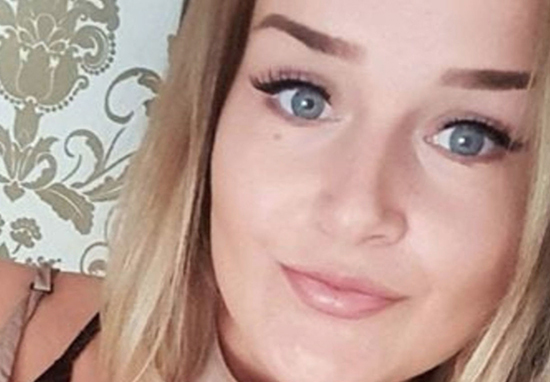 At 11:08am, having followed her to her car, Stimpson ‘yanked open’ the driver-side door of Molly’s car and stabbed her 75 times, causing ‘significant injuries to her face, neck and arms’. Molly tragically died from her injuries. This was a cruel, calculated and cowardly act. 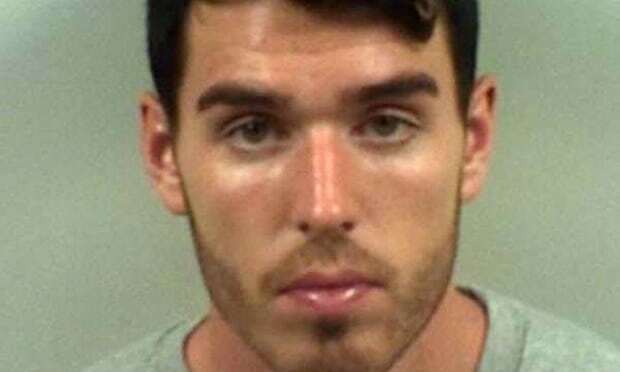 During the case, it was revealed Stimpson had shown signs of stalking-like behaviour with two previous girlfriends and police had also received a complaint about Stimpson back in 2013 from one previous girlfriend, Alexandra Dale, over abusive messages after their break-up. Yes, he’s been given a lengthy prison sentence, but what about Molly? What about her family? How have we not learnt the capabilities of people who display controlling behaviour? Two women in England and Wales are killed by their current or ex-partner every week, according to the Office for National Statistics. Every week. Let that sink in. How these cases are being handled is simply not good enough. All too often, women will not be safe from abusive partners for as long as there’s a failure in noticing patterns in these crimes. Often, it’s a pattern of controlling – or coercive – behaviour which escalates into obsession and violence. We know this, it’s not a new development. Saw a few tweets about the horrible incident that happened to Molly McLaren saying "ladies don't ignore the signs" and it's SO frustrating because she didn't. She left him 2 weeks ago, called the police about him yet he still managed to find her. Read into it a bit more please. Last year, a Crown Prosecution Service (CPS) report detailed failings in all 112 cases of stalking and harassment it reviewed, so in light of these issues, why are people like Molly still being let down? The audit into the CPS, and the police, found some victims had actually been told to change their behaviour to avoid being stalked and harassed. In other cases, the report found police had ‘underestimated the seriousness’ of stalking or harassment and some victims ended up having to report incidents multiple times before action was finally taken. I'm quite reserved about sharing posts, but Molly McLaren's story hit a nerve. And when people are angry, they write things. In a statement sent to UNILAD, DCI Dave Chewter, from the Kent and Essex Serious Crime Directorate, said the police service had ‘self-referred’ the Molly McLaren case, along with how it was handled, to be investigated. We extend our sympathies to Molly’s family for their tragic loss. The sentencing will not bring Molly back but it does reflect the gravity of the offence which came after a thorough investigation by our officers. Before her death, Molly McLaren reported Joshua Stimpson to Kent Police regarding two instances of derogatory social media posts by him about her. Officers dealt with this appropriately and proportionately by warning Stimpson about his behaviour. These were not instances of stalking and were not reported as such. No one could have foreseen Stimpson’s behaviour escalating the way it did. We continue to support Molly’s family, who have been supportive of Kent Police’s conduct and efforts to bring Stimpson to justice, throughout the investigation. Kent Police self-referred the case to the Independent Office for Police Conduct due to the contact with Molly prior to her death. The IOPC deemed it appropriate for Kent Police to conduct the review itself while a thorough multi-agency domestic homicide review is now underway to determine any lessons to be learnt. The laws are slowly changing to include patterns of abuse such as coercive control – Controlling or coercive behaviour is now recognisable as domestic abuse, since the Serious Crime Act 2015 came into force – but there’s still a long, long way to go. More research into behavioural patterns needs to be done to establish dangerous people before they have the chance to attack their victim/s. Women and men should be able to live beyond abusive relationships, while feeling protected. Nobody enters a relationship knowing they’re going to be abused or controlled, let alone end up being killed.